PRICE REDUCED $70,000 with a $10,000 carpet allowance!!!! 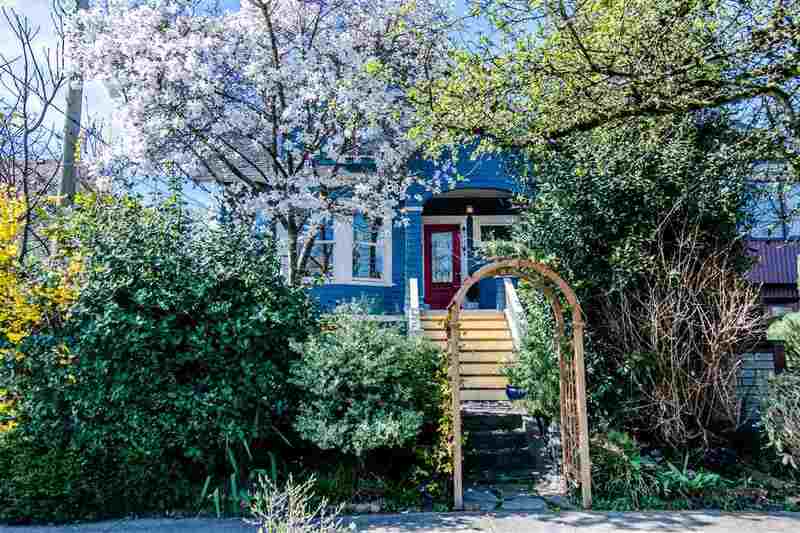 Welcome Home to North Steveston... GREAT POTENTIAL! 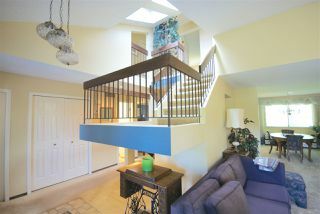 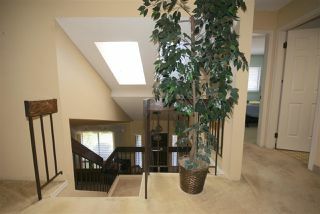 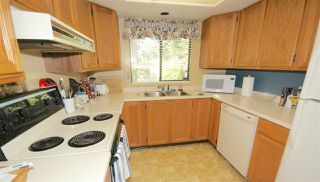 Cozy two story with spacious layout with 3 bedrooms & 2.5 bath just under 2000 sqft. 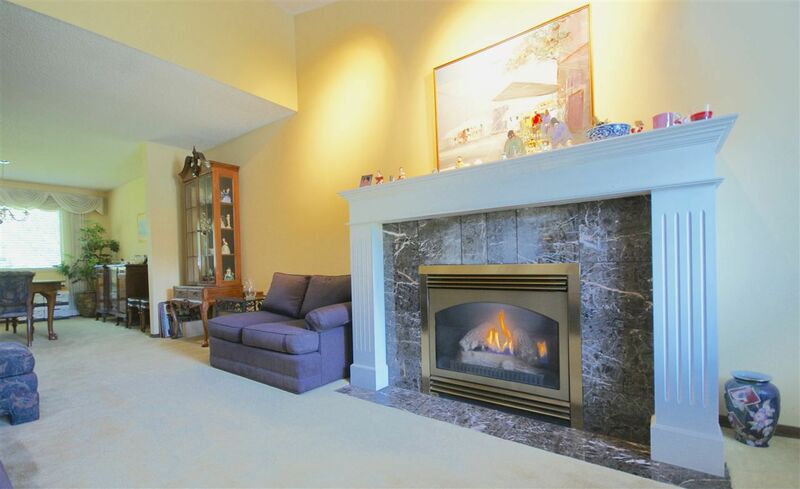 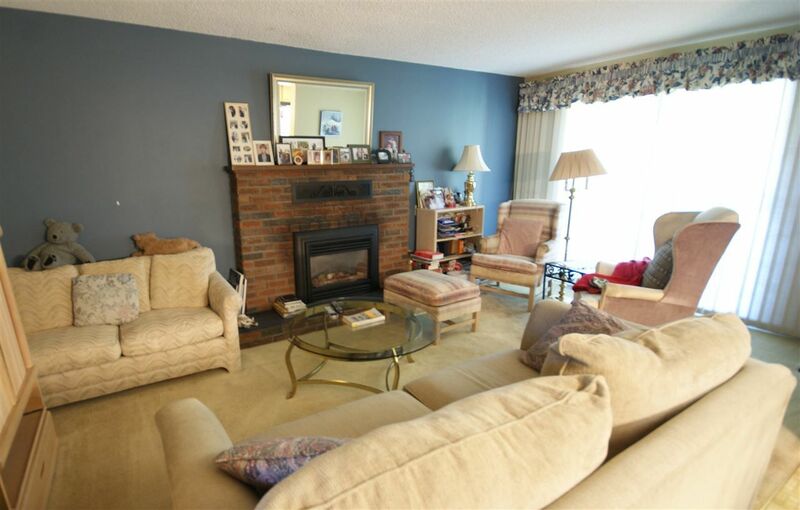 Two gas fireplaces, one in family room & one in living room. 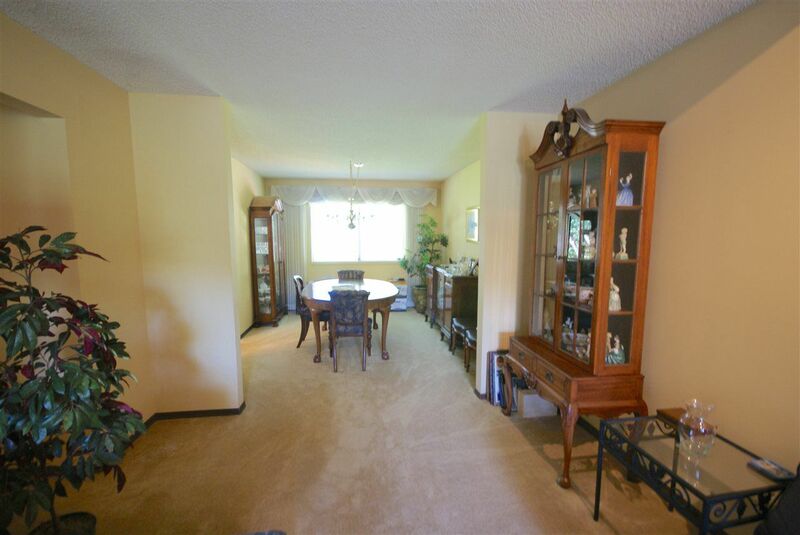 Formal dining room with space for cabinets. 1 car garage with room for two uncovered parking spots. Quiet neighborhood amidst beautiful landscaping. 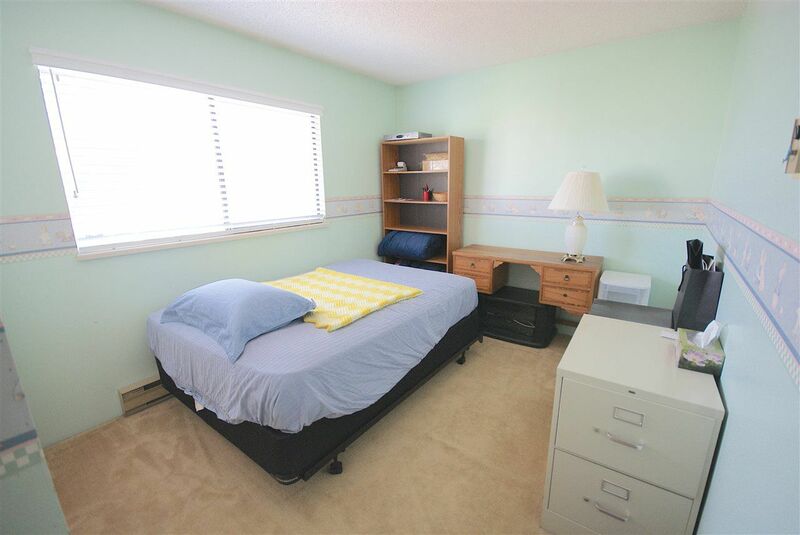 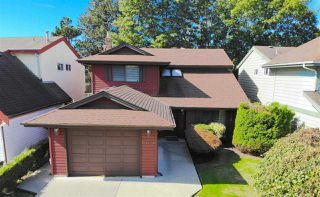 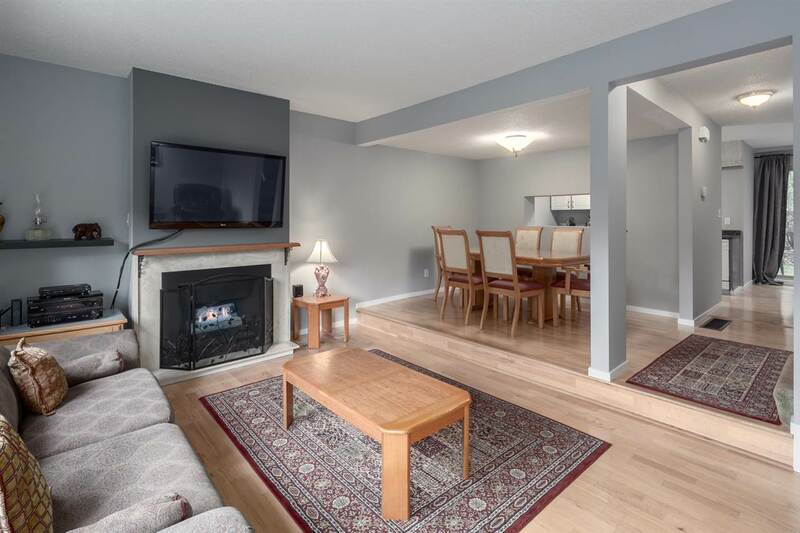 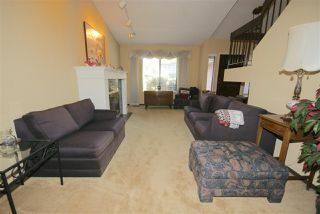 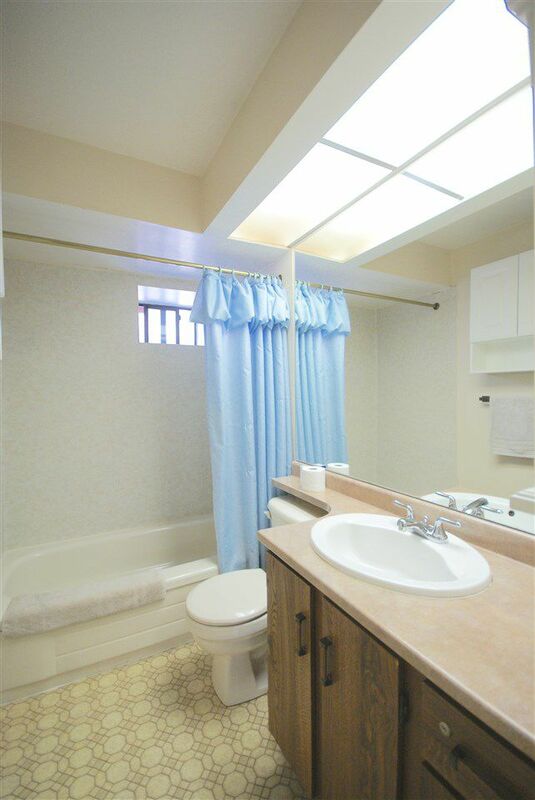 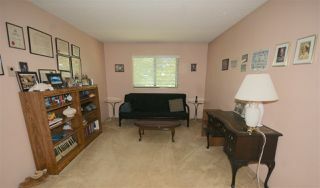 Walking distance to Diefenbaker Elementary & Steveston Village. 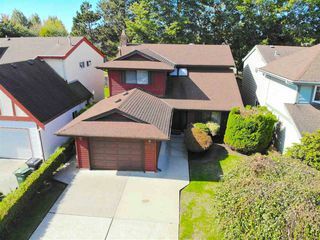 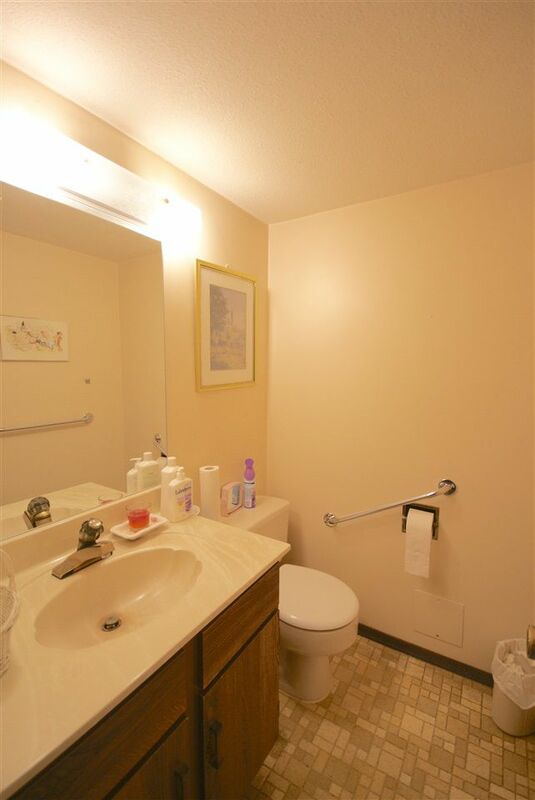 This home has it all, make your appointment today!